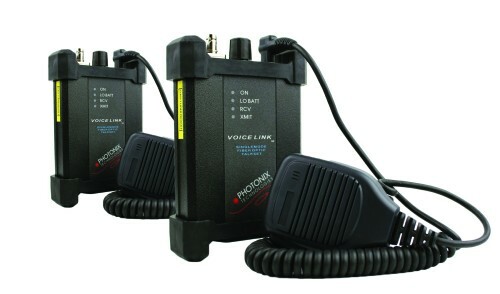 Made in America, the VOICE LINK™ series of optical talk sets were designed to provide the test technician with a quick and simple voice communication link over a single strand of single mode or multi mode fiber. 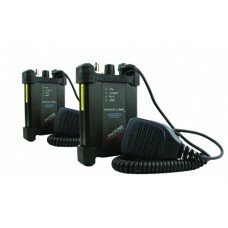 These talk sets allow communication while testing or troubleshooting when conventional phone access is not possible or when radios and cellular phones are prohibited or otherwise not an option. ~ Subterranean areas such as manholes and basements.